Come along and see us at our showroom at 45 Hillhead, Coylton in Ayrshire. 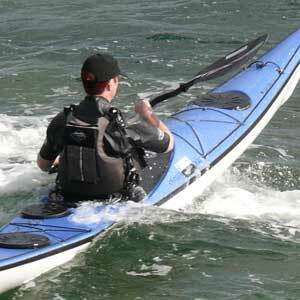 Have a look for yourself at our range of kayaking equipment including our range of composite sea kayaks from Nigel Dennis' SKUK, Rockpool Kayaks and P&H Sea Kayaks. 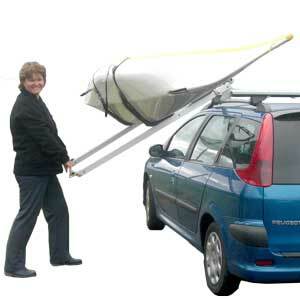 Plus there's our innovative kayak and canoe handling equipment - the Easy Load Roof Rack, the High Lift Roof Rack, J and V cradles, trolleys and Karitek's innovative Skeg Systems. As well as kayaks, we have a real 'Aladdin's cave' of kit for you - including Werner and Celtic paddles, Reed Chillcheater Clothing and plus lots of essential gear. 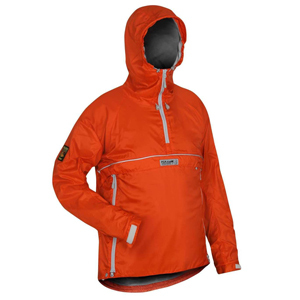 Karitek is a Páramo Shop-in-Shop retailer, which means we have a specially selected range replenished automatically by Páramo so you can find the perfect outdoor garment. There's a great selection of accessories including safety and rescue kit, camping essentials, dry bags and containers for just about every eventuality as well as all the latest kayak and canoe books and DVDs. And don't forget our Sale Rail: end of line stock, cosmetic seconds and shop-soiled goods at unbeatable prices. Of course if you can't make it in person, much of our stock is also available to buy online. 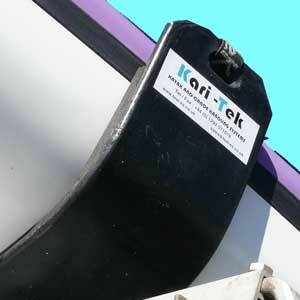 Not only does Kari-Tek have one of the largest demo fleets in the country, but with our showroom located just inland from the Ayrshire coast, we're ideally placed to help you try before you buy - just give us a ring in advance of your visit. You can also hire our demo kayaks for a more extended trial - and we'll take our modest hire fees off any purchases you make. Our opening hours are weekdays 9am to 5pm.